Maintain NEUTRAL based on unchanged SOP-derived Target Price of SGD3.22, 7% upside. SingTel's 3Q/9MFY19 (Mar) results were broadly in line with RHB’s estimate (72%) but missed consensus (68%). We continue to see competitive headwinds in Singapore and Australia pressuring group EBITDA, with management’s more conservative guidance capping sentiment. Valuation at 1.5SD below its historical EV/EBITDA mean is reflective of the stock’s risk-to-reward profile, in our view, with support coming from the 5.8% dividend yields for FY19F/20F. 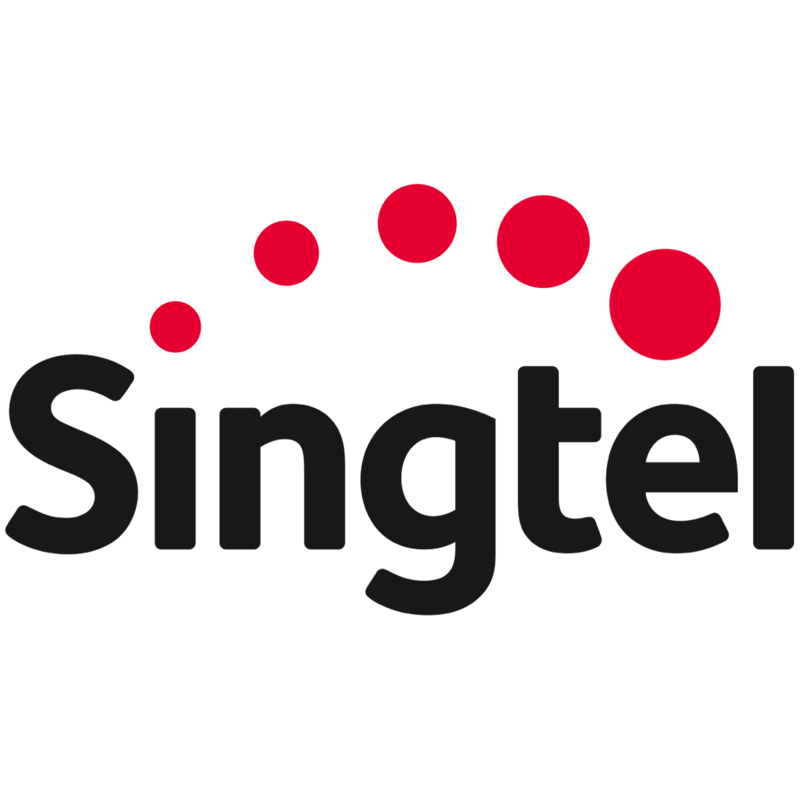 SingTel remains our preferred Singapore telco exposure given its earnings diversity and dividend certainty. Key risks are competition, higher-than-expected digital losses and slower recovery of the enterprise business. Refer to the PDF report attached for SOP valuation details. SINGTEL (SGX:Z74)'s 3QFY19 core earnings fell 28.3% y-o-y (-4.9% q-o-q/-23% YTD) due to weaker EBITDA (-11% y-o-y/+5.4% q-o-q) and associate contributions (-35% y-o-y/-33% q-o-q) – more specifically, Bharti’s losses. Group revenue was up a marginal 0.9% y-o-y, on seasonality and stronger digital contributions (including a full quarter contribution from Videology). On a constant currency basis, group revenue would have increased 3.1%, although EBITDA is still down 5% YTD on continuing pressure from the core carriage business. Management has toned down FY19 guidance – more specifically the EBITDA of its core businesses (consumer and enterprise) are now guided to “decline by low single-digit” from “stable” previously. It is on track to achieve the target of SGD500m cost savings for FY19 with SGD320m savings YTD. Refer to the PDF report attached for the summary on management's guidance on different business sections. Post the results call, our core earnings forecasts are maintained. Singtel Singapore seeing stronger competition. 3QFY19 Singapore consumer revenue fell 6% y-o-y on weaker mobile service revenue (MSR) (-4.2% y-o-y), the latter from a larger mix of SIM-only plans, higher subsidies on premium handsets (ahead of the entry of TPG Telecom) coupled with roaming weakness. The impact was partially offset by improved data revenues. Postpaid and prepaid ARPUs were stable, with prepaid subs growing for the second quarter in a row. Singapore consumer EBITDA margin was stable q-o-q at 32.4% (3QFY18: 31.7%) due to lower handset re-contracting volumes. Optus taking share in regional areas. 3QFY19 MSR (AUD terms) was flat q-o-q (-3.3% y-o-y) despite strong postpaid subs growth due to ARPU dilution. Its EBITDA fell 8.3% y-o-y from lower national broadband network (NBN) migration revenue, but up 7% on cost controls. Optus’s 4G network now covers 97.2% of the population, with 140 new sites added during the quarter. On 5G, Optus recently unveiled details for a fixed wireless access (FWA) service, with plans for 1,200 sites by March. It would explore options for mobile 5G when the handset eco-system is more established in 2H19. Optus adopts a multi-vendor strategy for its network equipment and does not foresee the government-imposed ban on Huawei equipment as posing risk to its capex. Group enterprise revenue improved 1% y-o-y in 3QFY19, reversing the four consecutive quarters of decline. This came from stronger managed service revenues (including cyber-security), which offset legacy revenues. Enterprise EBITDA, however, continued to ease, down 9.1% y-o-y (-3% q-o-q) on price competition, investments in cyber-security and a higher mix of ICT revenues, at 48% in 3QFY19 (3QFY18: 45%). On Smart Nation projects, management indicated the orderbook momentum is improving, with greater billings expected into FY20. Associates still troubled by Bharti. The key drag remains Bharti, with pre-tax losses (before EI) widening to SGD368m (9MFY18: SGD216m) on sustained price competition from Reliance Jio (RJIO). That said, green shoots are emerging, with India’s ARPU up 4% q-o-q after nine consecutive quarters of erosion. This follows the launch of minimal recharge plans during the quarter. In Indonesia, Telkomsel’s contribution grew for the second consecutive quarter (+5% q-o-q), driven by sequential revenue and EBITDA improvement of 2% and 3% respectively. Digital revenue (mostly Amobee) grew 21.2% q-o-q and 9% YTDm with full quarter contribution from Videology (acquired in Aug 2018). Losses from the latter, however, led to Amobee recording 9MFY19 EBITDA loss of SGD2m. Refer to the PDF report attached for results summary table.